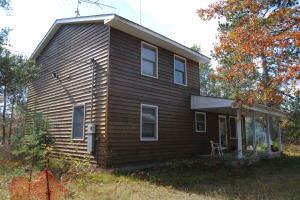 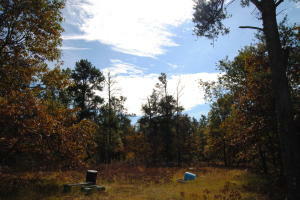 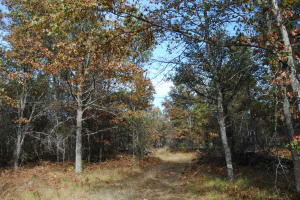 A perfect location for your snowmobile or hunting camp! 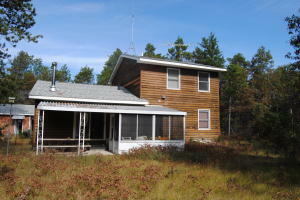 5 acres of privacy and a cedar sided home with over 1,600 SF custom built in 1992. 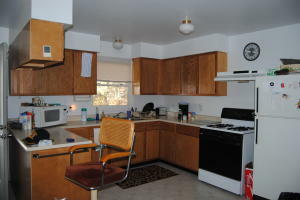 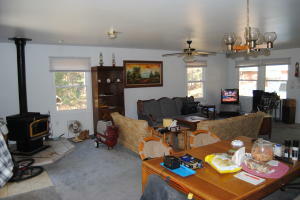 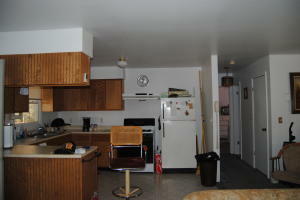 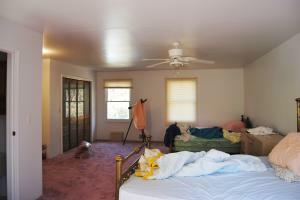 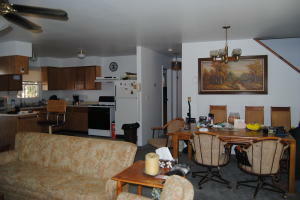 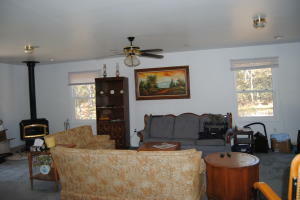 3 bedrooms include large, open upstairs provide sleeping room for many! 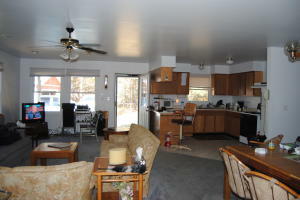 Open concept is great for entertaining. 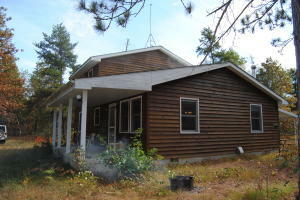 Wood stove heats the entire home with ease. 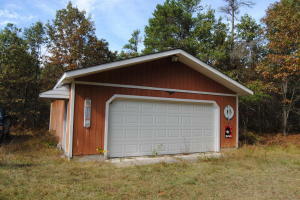 24x30 heated garage, concrete patio and covered porch.